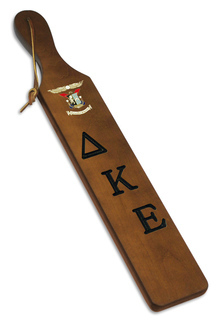 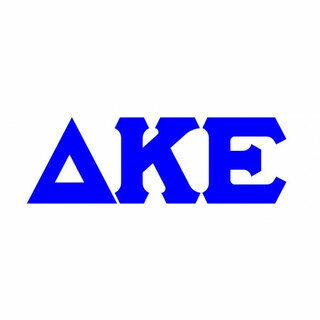 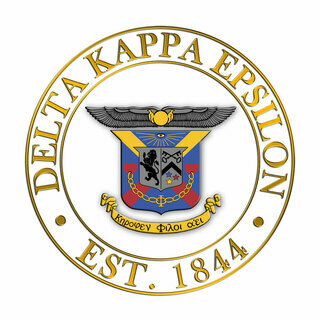 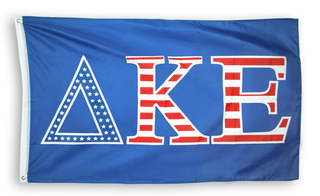 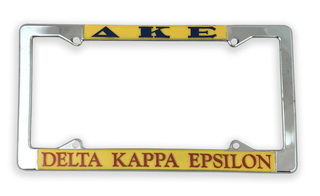 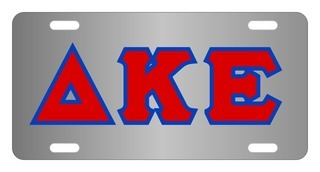 If you're a proud member of Delta Kappa Epsilon or there's a Deke that's close to your heart, you'll want to bookmark this page. 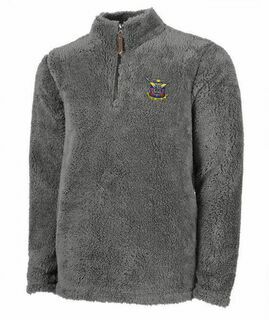 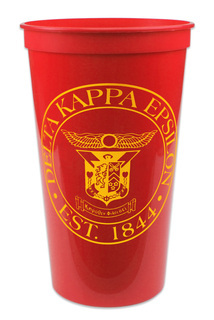 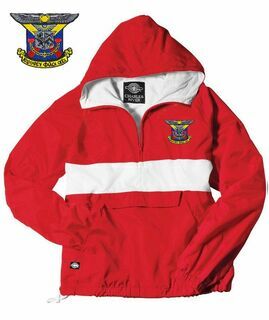 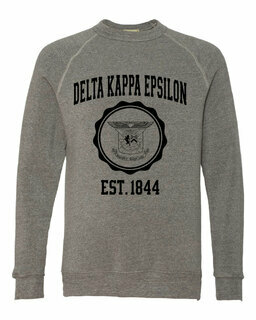 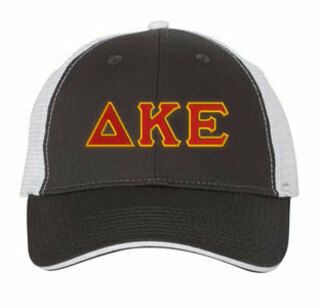 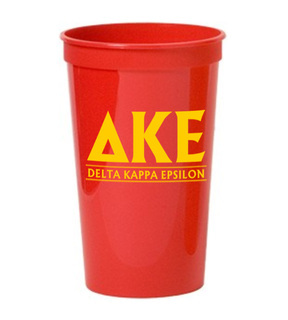 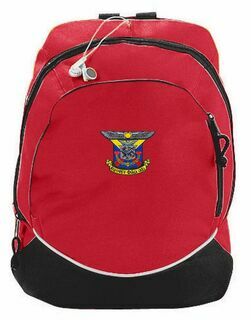 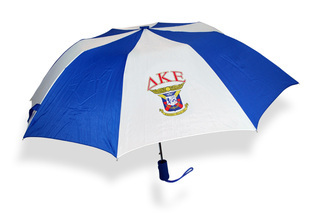 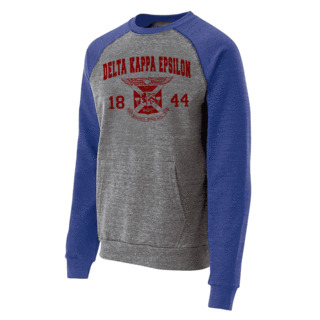 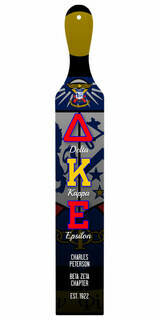 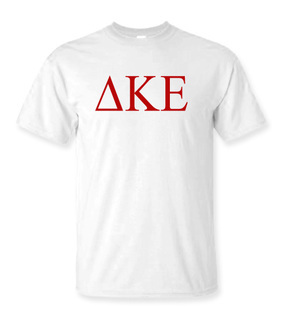 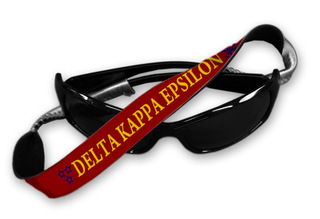 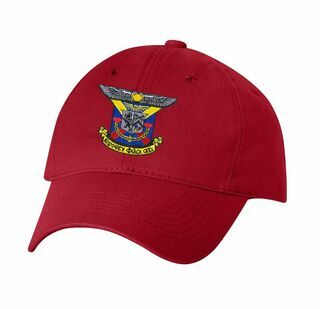 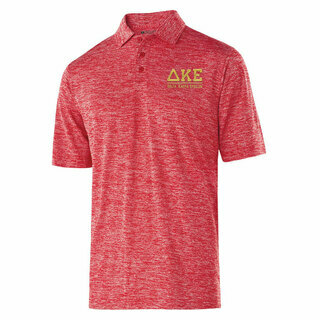 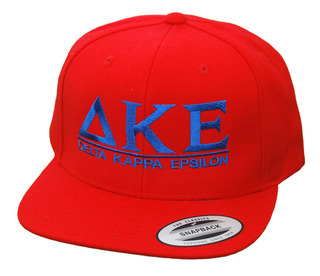 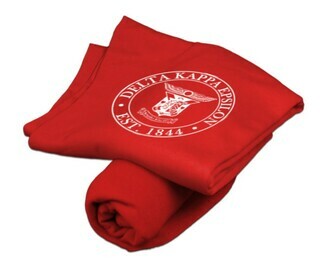 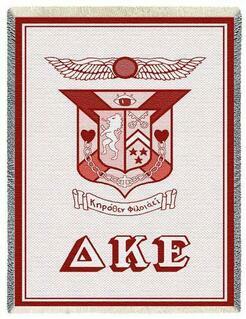 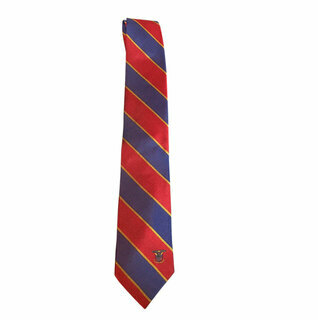 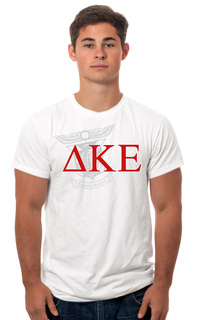 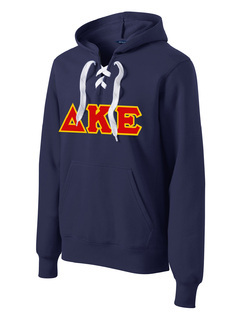 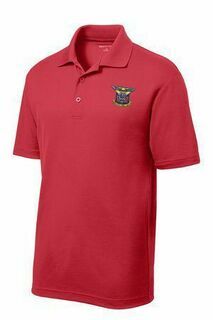 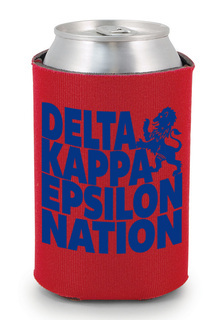 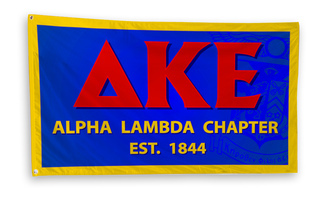 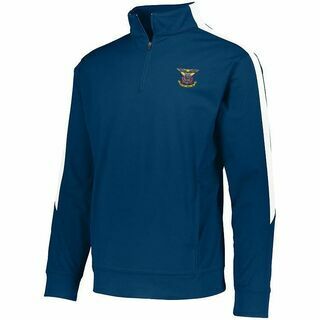 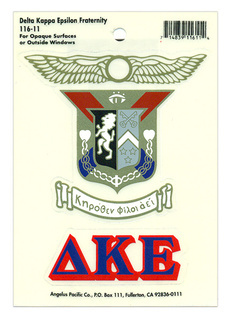 At Greek Gear, we offer an incredible selection of Delta Kappa Epsilon fraternity apparel, merchandise and gifts. 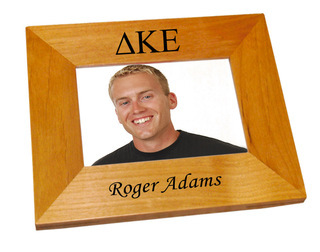 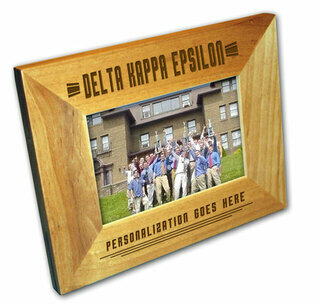 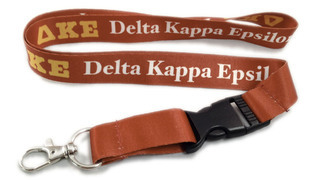 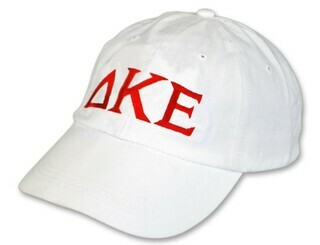 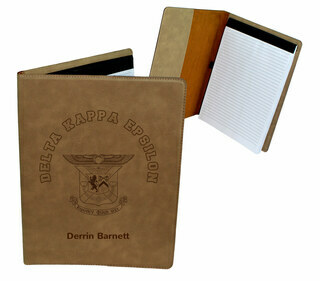 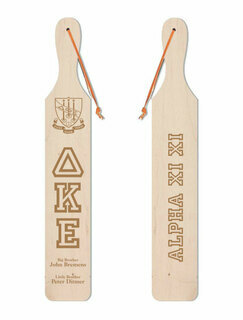 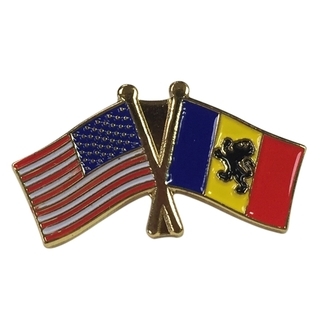 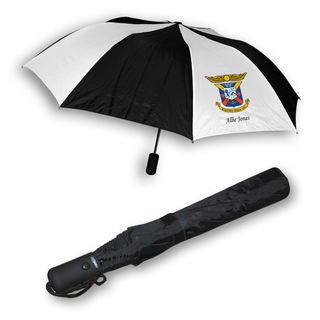 These items are great for adding to your own collection of DKE memorabilia. 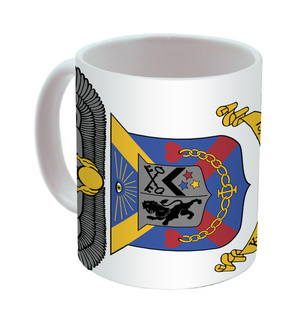 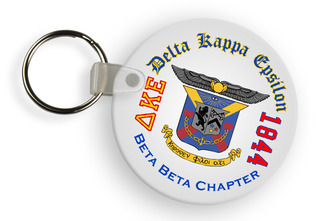 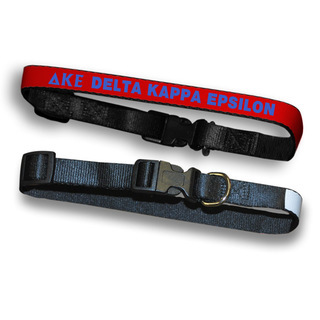 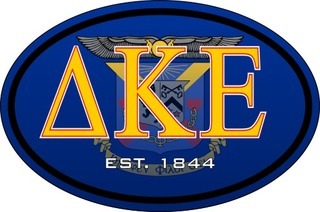 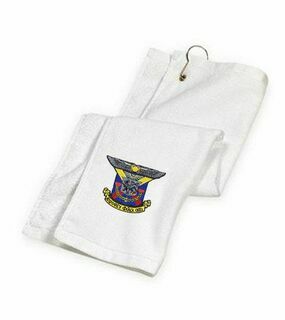 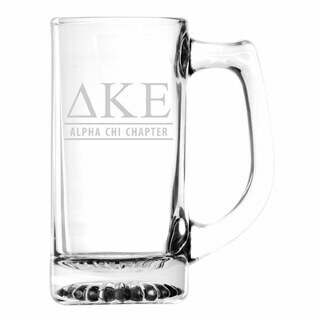 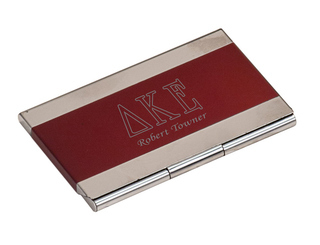 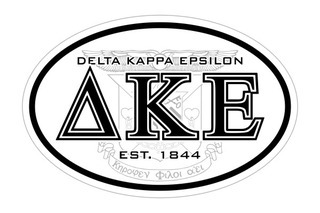 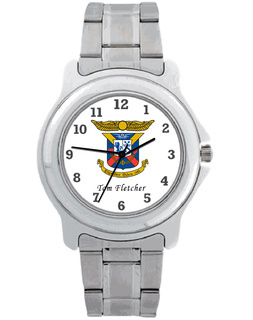 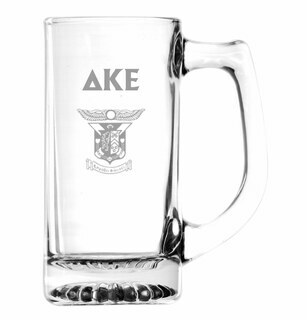 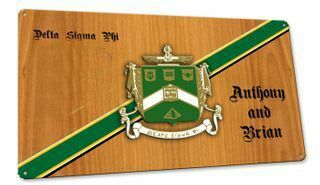 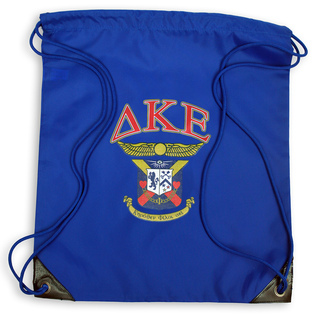 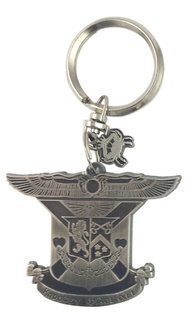 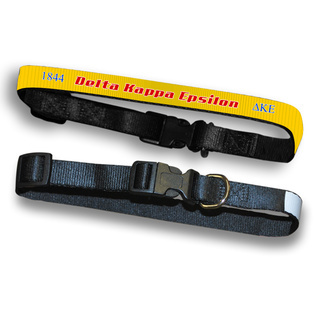 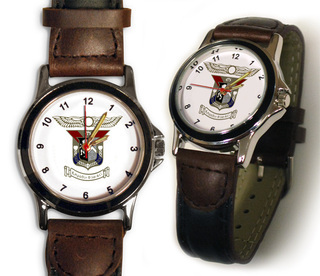 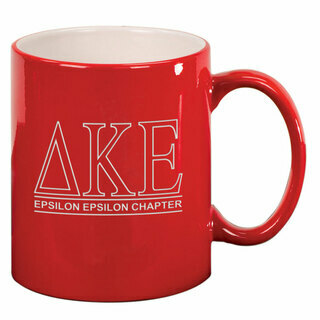 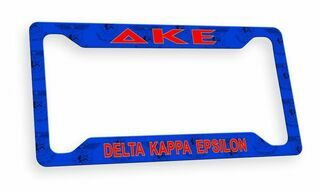 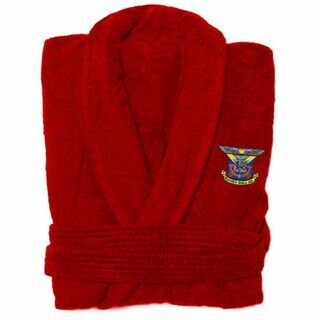 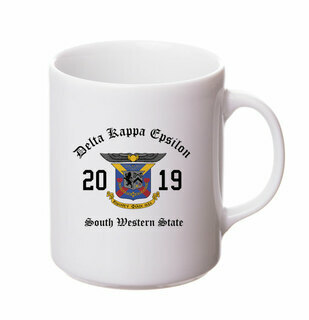 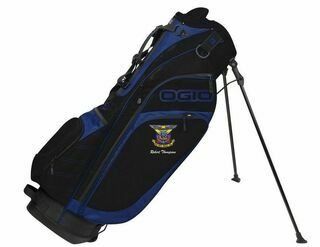 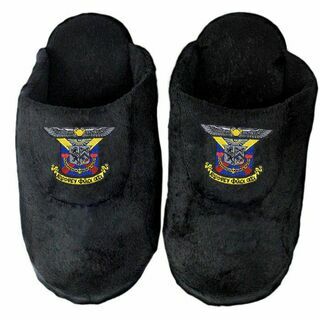 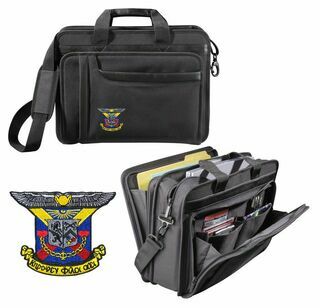 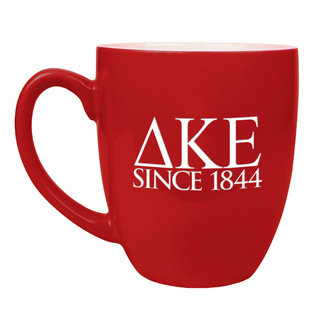 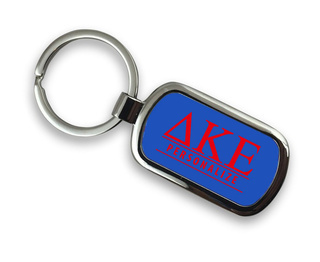 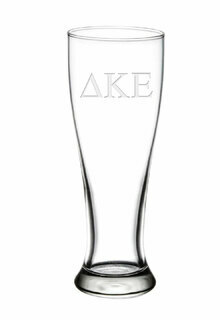 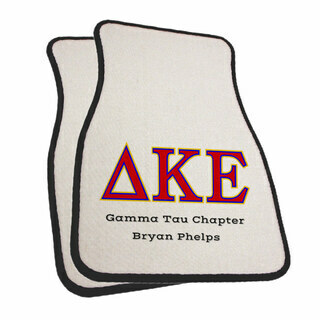 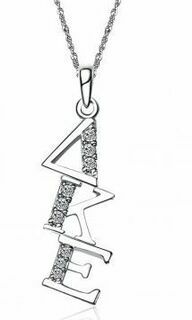 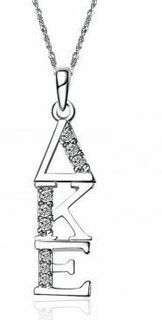 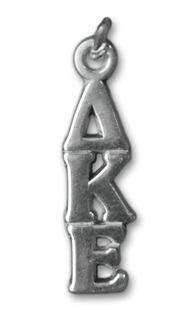 In addition, many chapters turn to our selection of Delta Kappa Epsilon merchandise to purchase fun and affordable gift items for their members. 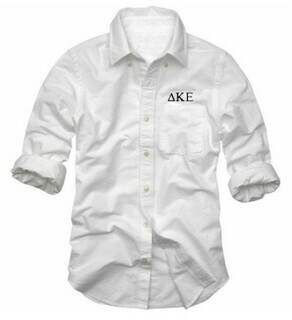 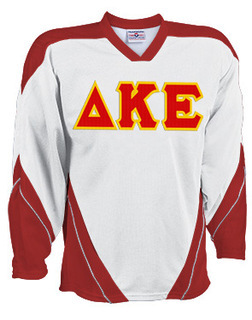 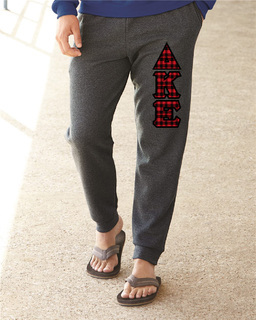 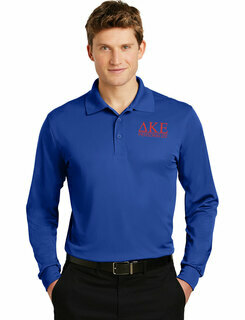 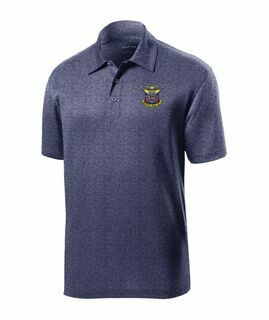 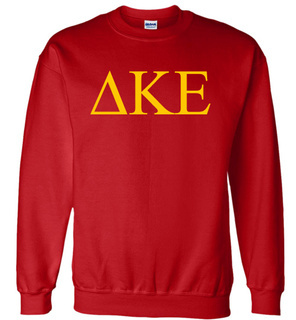 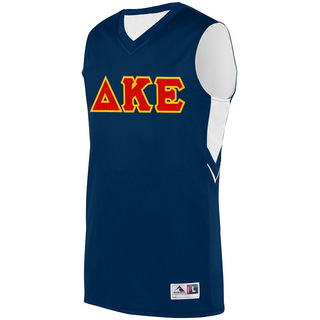 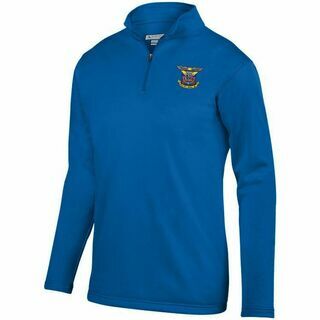 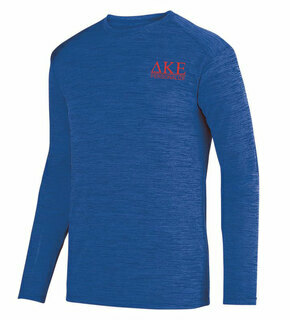 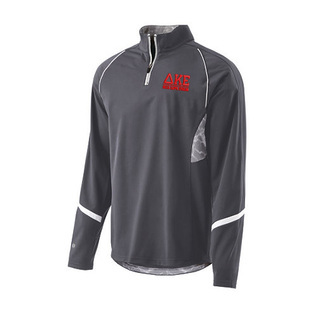 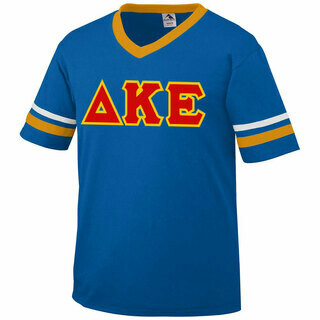 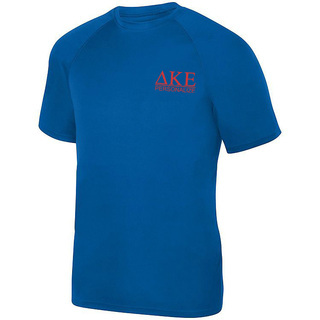 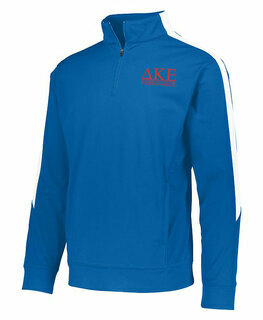 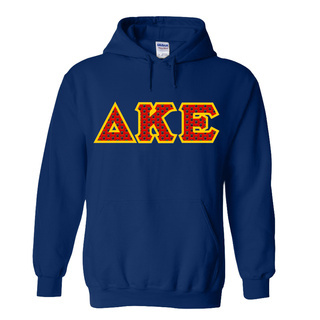 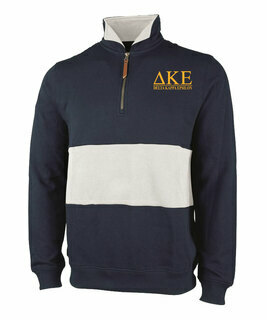 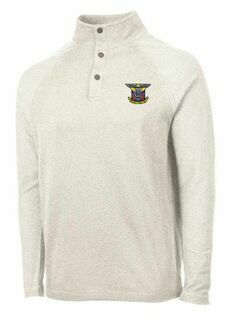 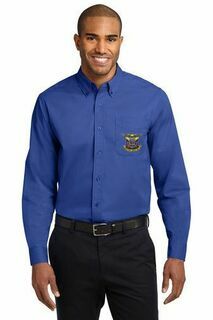 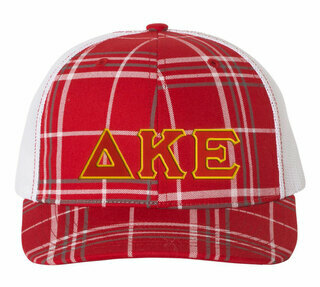 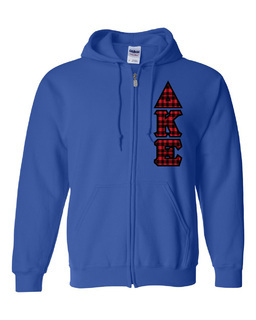 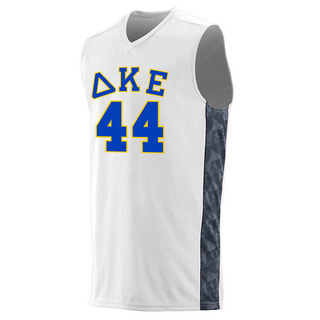 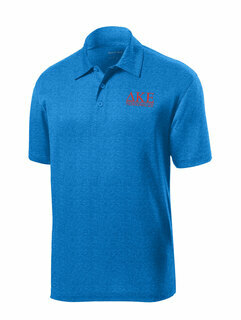 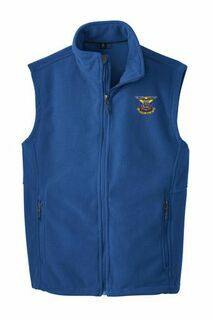 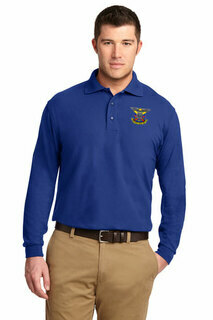 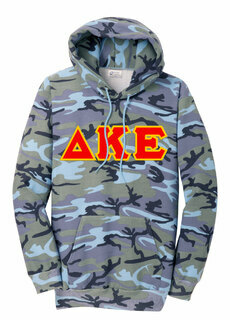 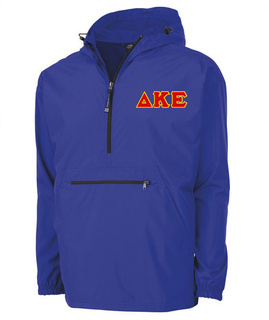 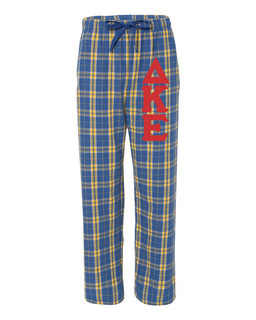 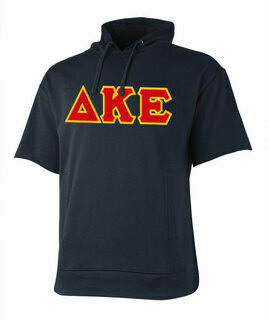 One of the great things about our DKE fraternity apparel is that many of our items are customizable. 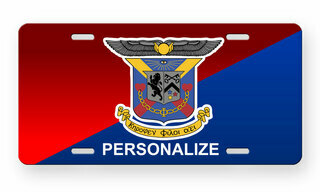 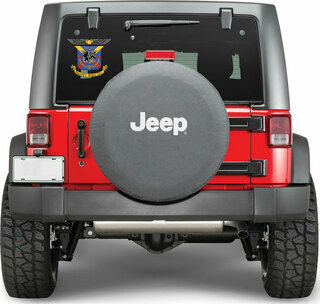 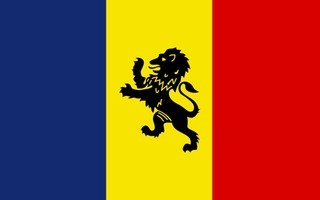 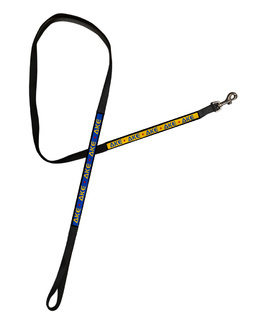 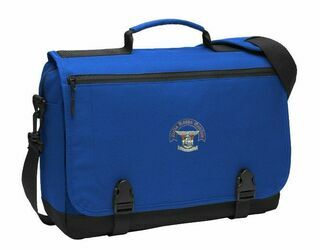 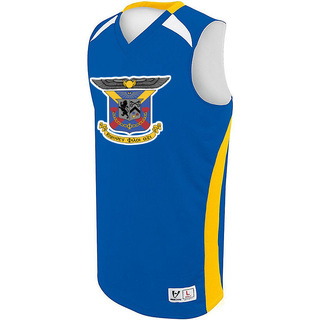 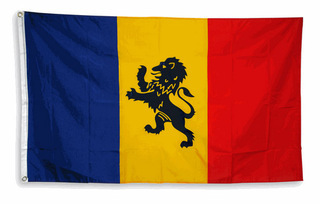 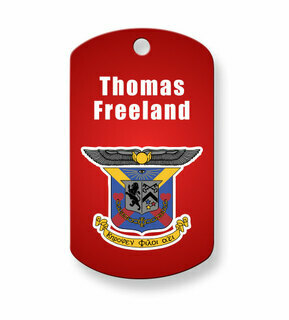 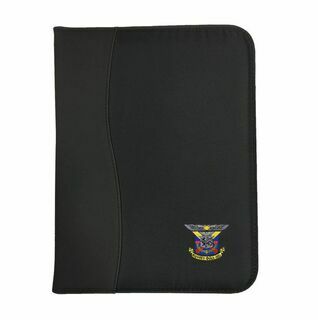 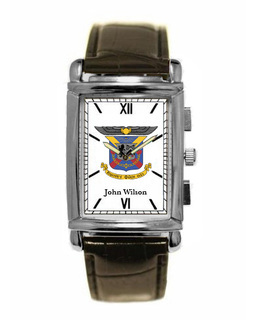 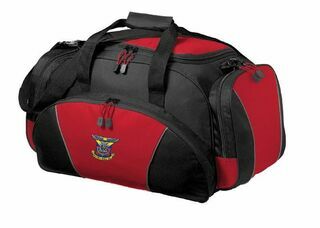 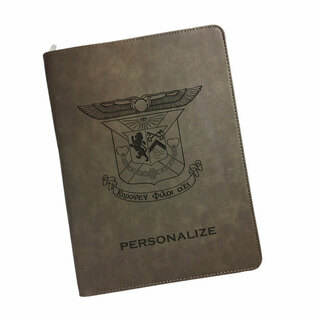 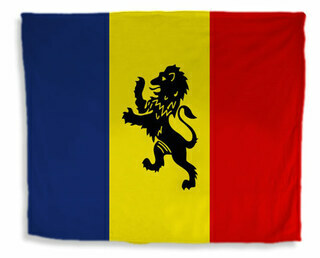 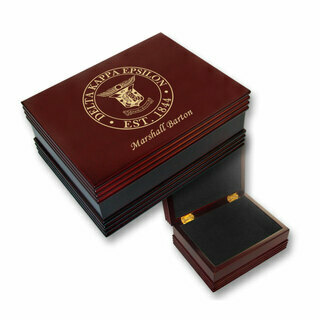 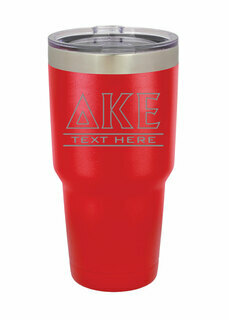 You can choose the colors and styles you want and even add personalized text to certain products. 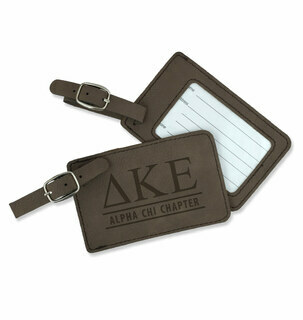 These custom options make it easy to create unique looks and thoughtful gifts. 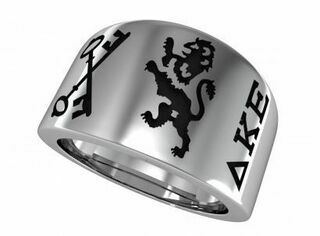 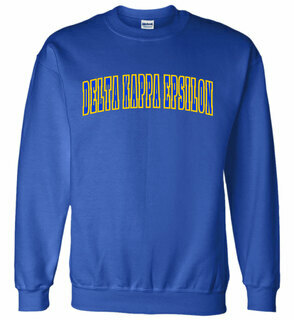 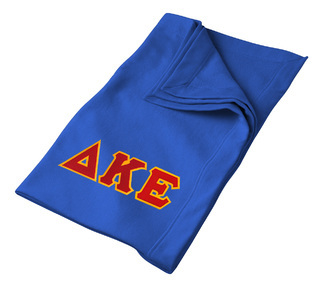 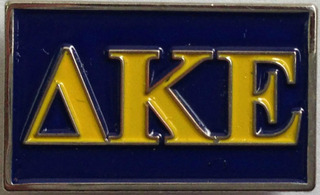 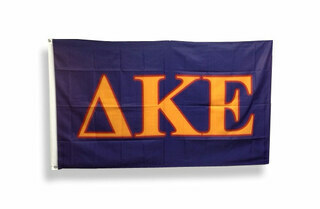 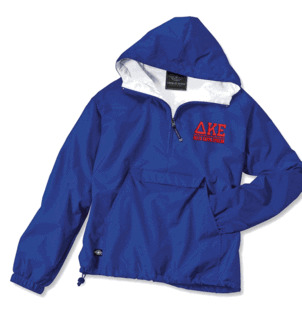 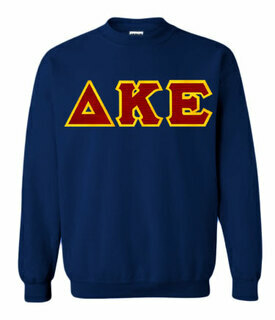 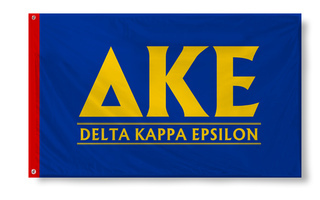 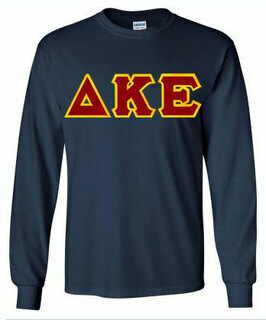 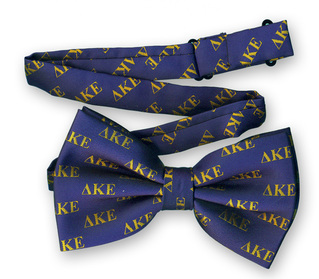 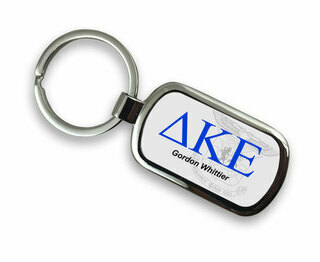 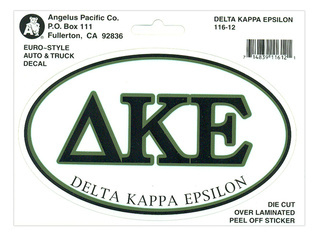 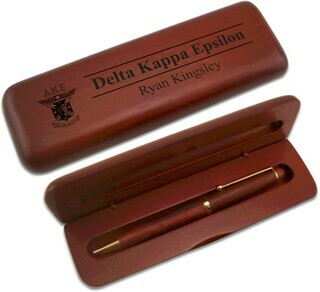 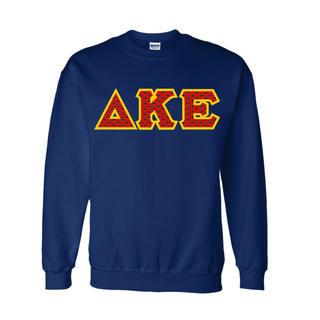 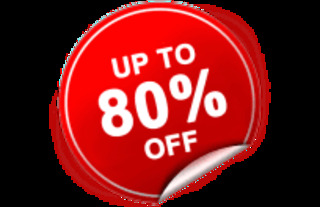 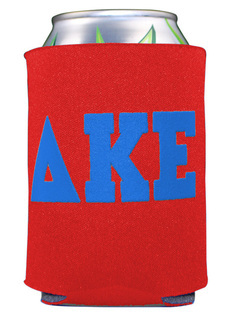 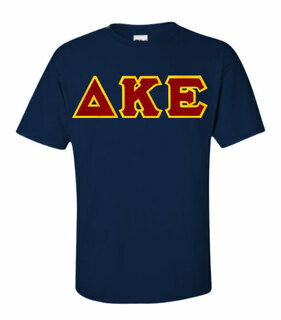 Plus, we offer great bulk discount on almost every DKE purchase. 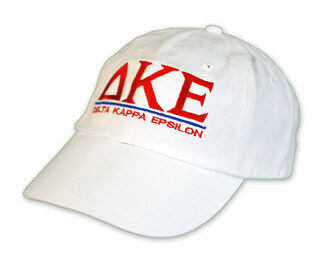 That means you can get some of your fraternity brothers in on your order to save on every item. 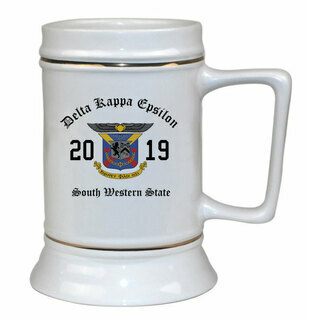 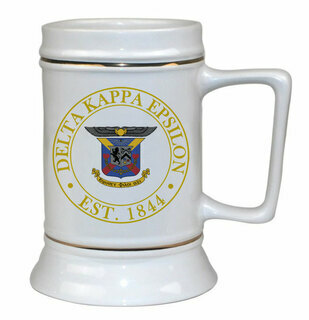 Delta Kappa Epsilon Ceramic Crest & Year Ceramic Stein Tankard - 28 ozs! 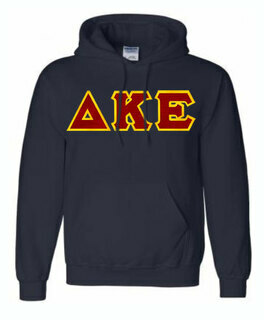 Delta Kappa Epsilon Heavy Full-Zip Hooded Sweatshirt - 3" Letters! 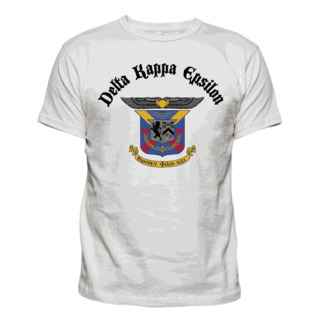 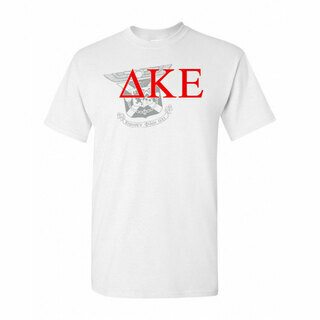 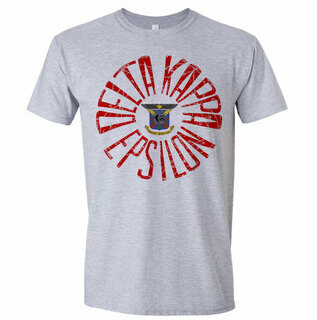 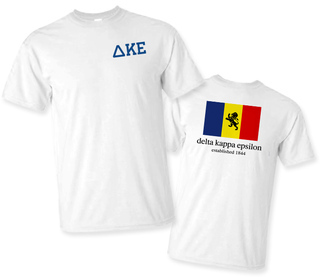 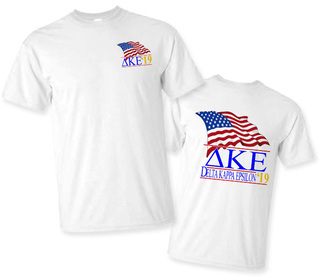 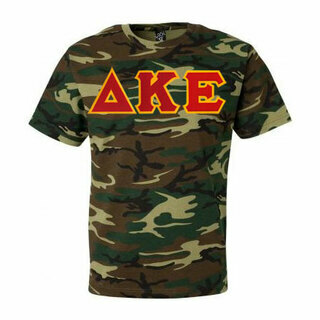 Delta Kappa Epsilon Patriot Limited Edition Tee- $15! 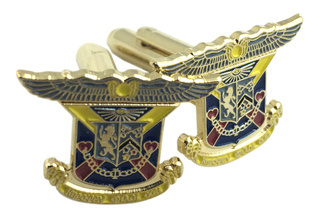 Delta Kappa Epsilon Color Crest - Shield Cuff links-ON SALE!-ON SALE!